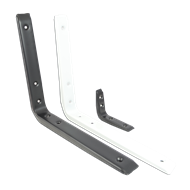 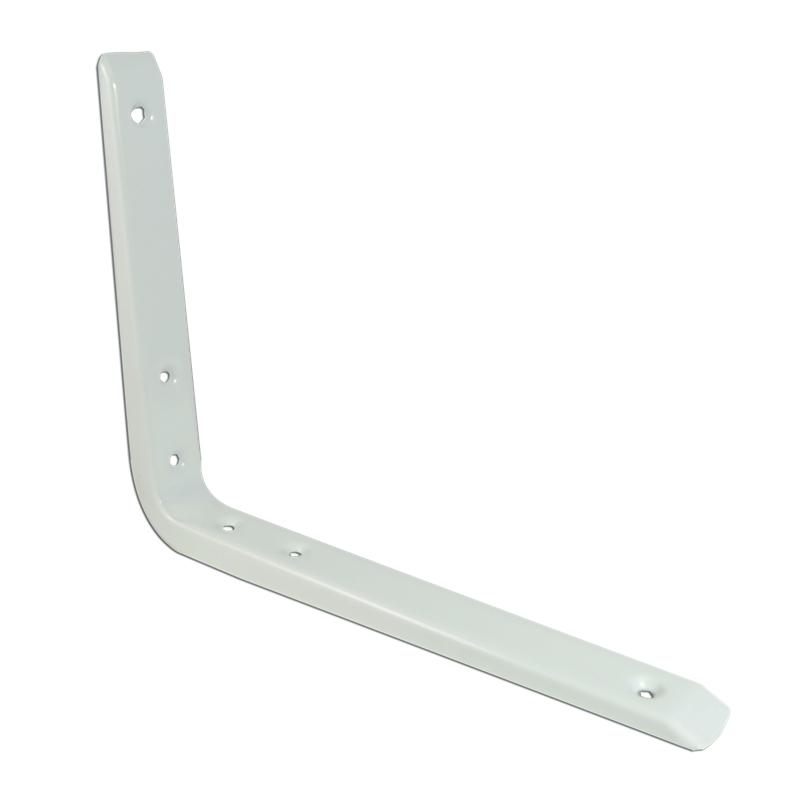 Strong hold brackets are made from high quality steel then powder coated white or black. A strong and durable angle bracket can be used for shelving projects around the home, garage, shed or office. The powder coated finish gives the strong hold bracket a more decorative, modern look and are available in a variety of sizes.